It was not an accident is was deliberate! Ebo-lie is an artificial spread of widespread panic in order to get consent to Martial Law! Prior to the US invasion of Afghanistan there was not a single plant from which opium could be manufactured, now they are the world’s biggest opium producer! Makes you think doesn’t it? This is the compound effect of usury more commonly known as interest. The name of the game is to keep your eyes on the ball and never see what the other players do in plain sight without being observed or stopped. 0.3% of the world population rule all the rest! It is time the majority vote them out. To do that we must unite in our common goal efforts. Yet we see how the majority turn into cannibals destroying each other while the cabal laugh their heads off and stay in power. This is a first in SA, the first of many to come! We commend you BT for the orderly fashion in which you claimed the court for the People and changed the forum. This is the way to declare a court of record with Common Law jurisdiction in a peaceful and orderly fashion. Look and learn, together we will get this down to a fine art to re-forum any court to a Common Law court of record and gain widespread respect for the Love, Compassion, Fairness and Respect such a court will demand and uphold for the people by the people! 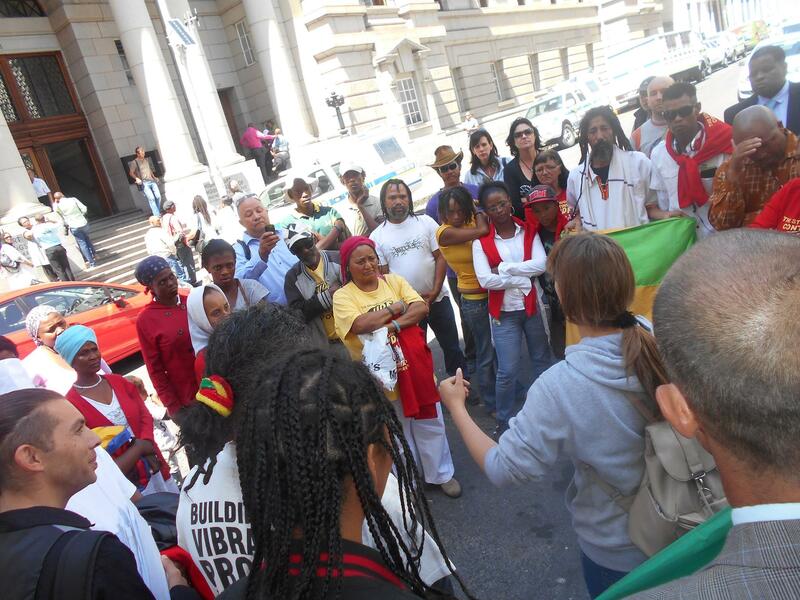 INVITATION: To the people of South Africa – A new African beginning! The new ‘internet’ Magna Carta Charter/ Bill of Rights – Must read!! ” By 2014, after much tribulation, Sir Tim Bernes-Lee (the British inventor/ King of the fifth domain) revealed how he had adopted this new paradigm and charter: calling on the World Wide Web to crowd-source a new ‘internet’ Magna Carta Charter/ Bill of Rights. The Queen also began work on revising the original to produce a Magna Carta Charter II, which is now in draft. The unprecedented success of the Trust’s first charter become increasingly evident, when the velocity of the economic opportunity it unveiled, was fully realized. ” Get all the action from https://www.facebook.com/groups/492132320904307/656216187829252/ and down load the document too! What if he is right! “Save Our Swiss Gold ” – Game Changer For Gold? Have the gold and see if you can eat it! When we get to comprehend how they do this we will have a better chance to be aware of it and avoid being under their psychological control. The deflation is starting to happen, what happens when you inflate a bubble too much? It bursts! Signs that the 1% controlling 48% of the worlds wealth will deflate the markets. Babylon will fall, sooner rather than later. This is just a feeding of the BEAST, leave Babylon! Let the beast starve! More evidence of what I knew was happening! This guy is the meanest of them all. This leader like most is clearly a Genetic Psychopath, his abstention bears the hall marks of a mentally deranged person dressed up really well. Meanwhile his colleagues in the Conservative Friends of Israel are going around threatening ministers in a bid to get them to vote in favour of apartheid, as are the Labour and Liberal Friends of Israel. Ministers should be banned from aligning themselves with foreign nations, they should also remember that they were elected to serve the population of the UK, not the government of a rogue state bent on genocide. Another thing I just thought of, if he’s abstaining it probably means that he’s confident of a “NO” vote. He’d hardly be abstaining if he thought his masters would lose out. 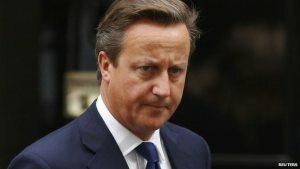 David Cameron is to abstain in a parliamentary vote on recognising Palestine as a state, the UK prime minister’s spokesman has said.